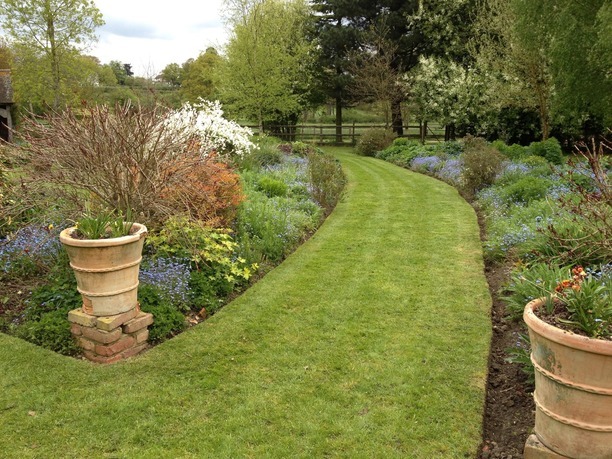 Huffey’s Limited are specialists in grounds and garden maintenance, tree surgery and weed control.  We were established in 2010, and we take immense pride in our reputation for providing a service that exceeds client expectations. You will find our personnel to be professional, polite and reliable, providing work to the highest standards of workmanship. Our extensive knowledge and experience are backed up by City and Guilds qualifications. We take all areas of our business very seriously. 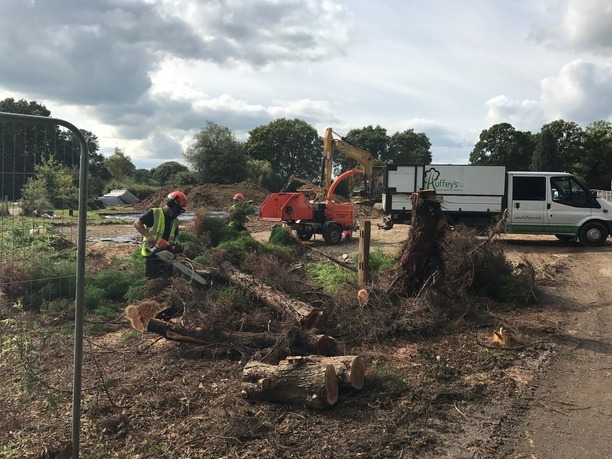 We adhere to all relevant legislation, including Health & Safety, and we wish to protect the environments created by trees whenever possible by taking a holistic approach to assessing and managing each site. 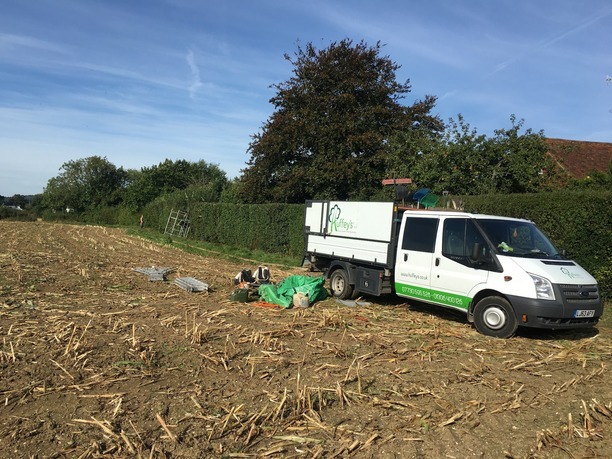 Every member of our team carries out work with a duty of care including wildlife considerations and with minimum disruption to your garden or site, which will always be left in a safe, clean and tidy condition. We are able to provide the same team member on each visit, to ensure consistency of quality and knowledge of our client’s requirements. 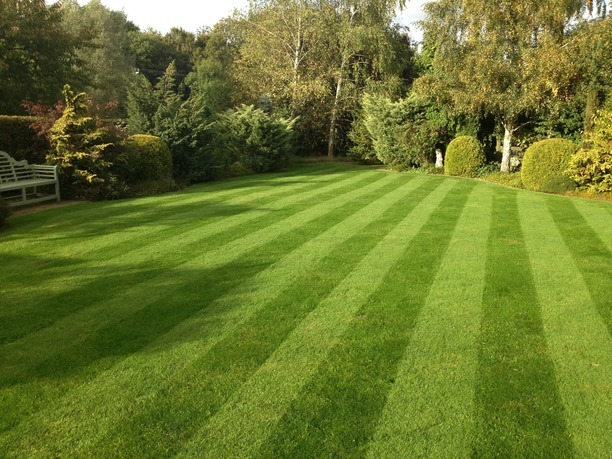 As well as residential gardens we also provide commercial services including grounds maintenance, all areas of Arboriculture and chemical spraying. 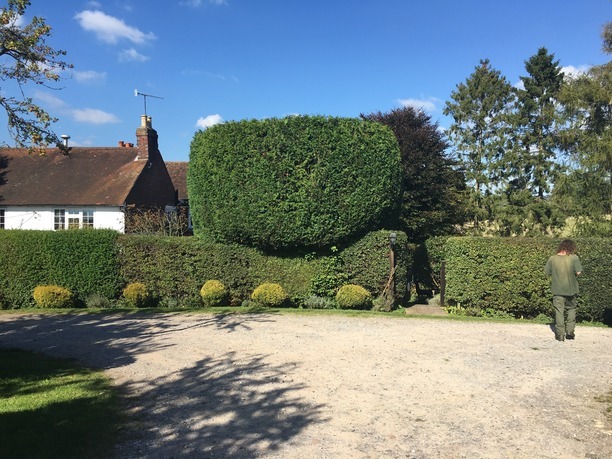 Whatever your requirements for your outdoor space we have the expertise and experience to turn your vision into reality. 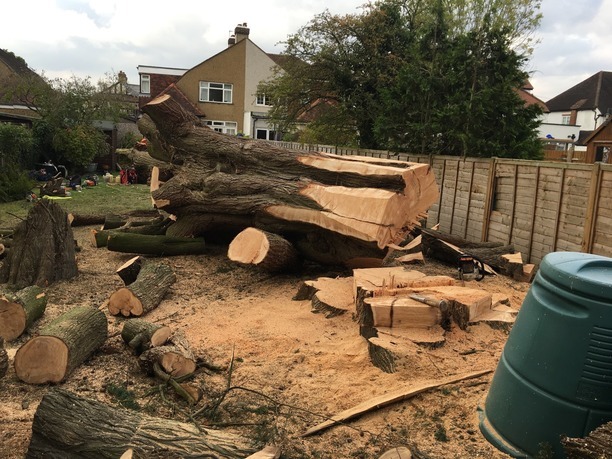 We work throughout Surrey, Sussex and South London.